Your adorable dog is worthy of a cozy and soft relaxing spot to go to when she's worn out from running around. 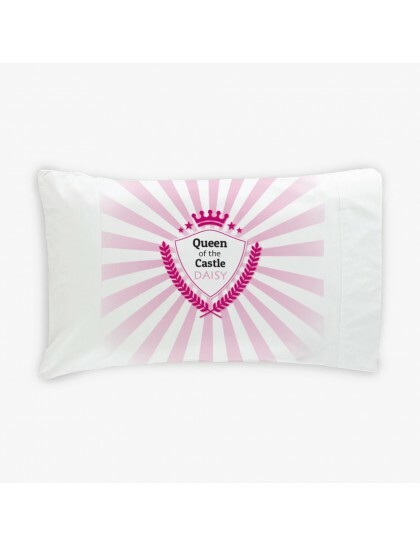 Our "Queen Of My Castle" Personalized Dog Pillowcase is just the thing! 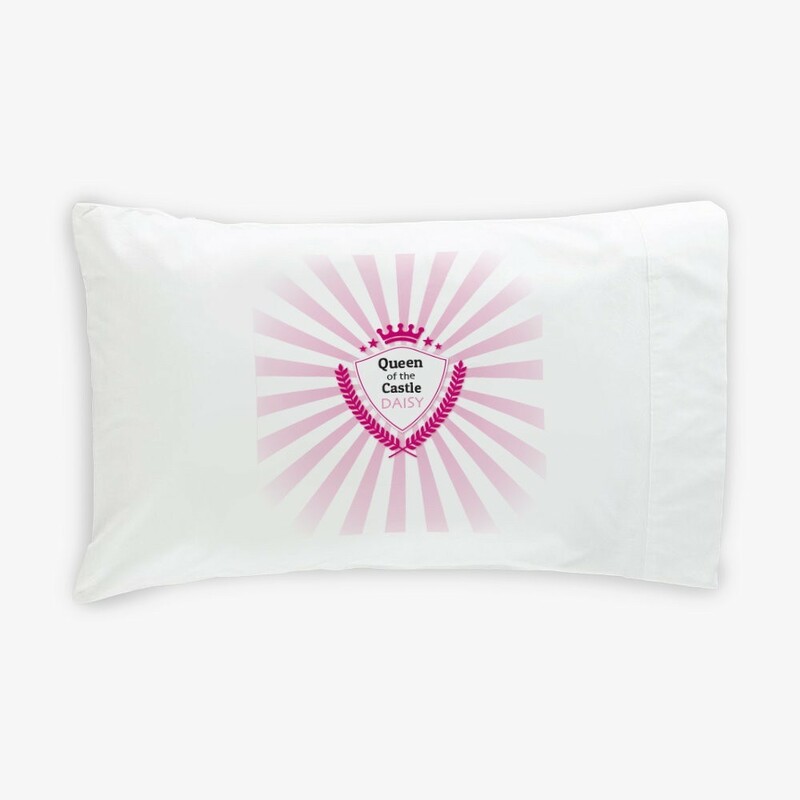 Any dog owner will love receiving this personalized dog pillow for their dog family member. This Personalized Dog Pillowcase is high quality soft microfiber polyester material and measures 12" x 24". 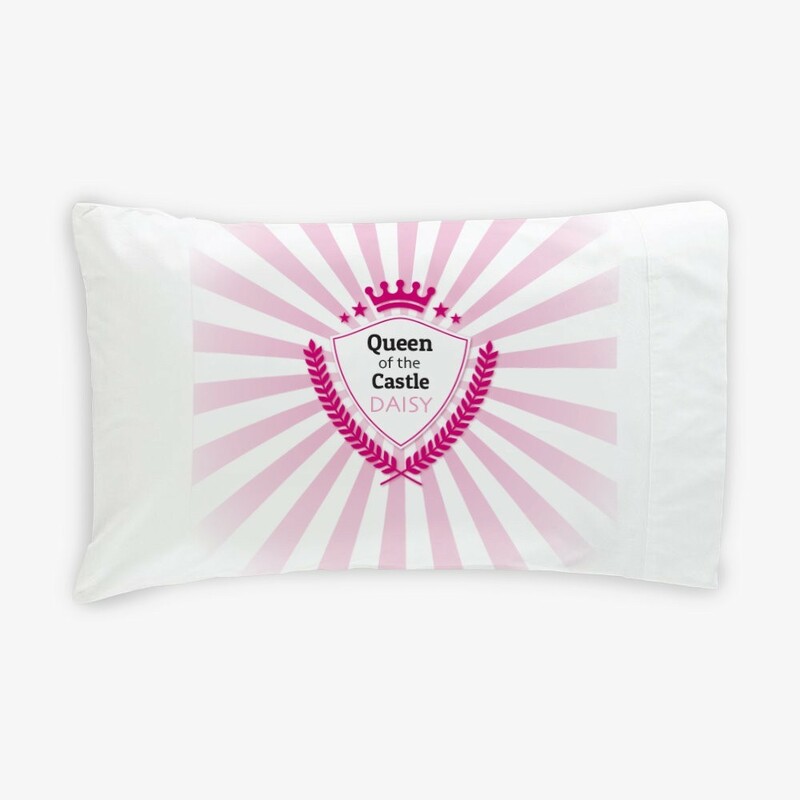 Queen of the Castle" is part of the design.